Join us for the inaugural Disney Cruise Line Blog Group Cruise aboard the Disney Dream. Click here for booking details. Senses Spa & Salon located on all Disney’s ships offer a variety of services and treatments ranging from a simple hair cut to a relaxing getaway in the Rainforest room. During our recent cruise aboard the Disney Fantasy, we picked up the following brochures advertising the spa’s signature collection and rejuvenation services. 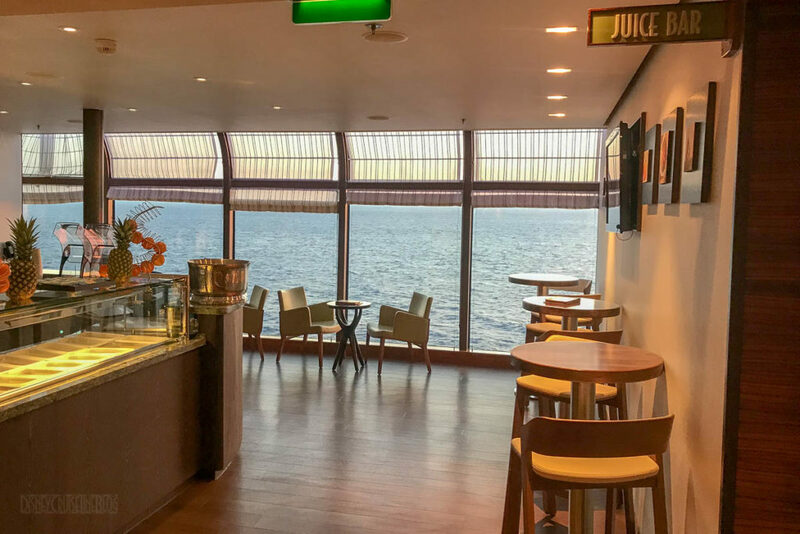 For guests sailing on the Dream and Fantasy, the spa features a juice bar with a number of smoothie and mimosa offerings. Are you a Senses Spa & Salon regular? What is your must book experience? 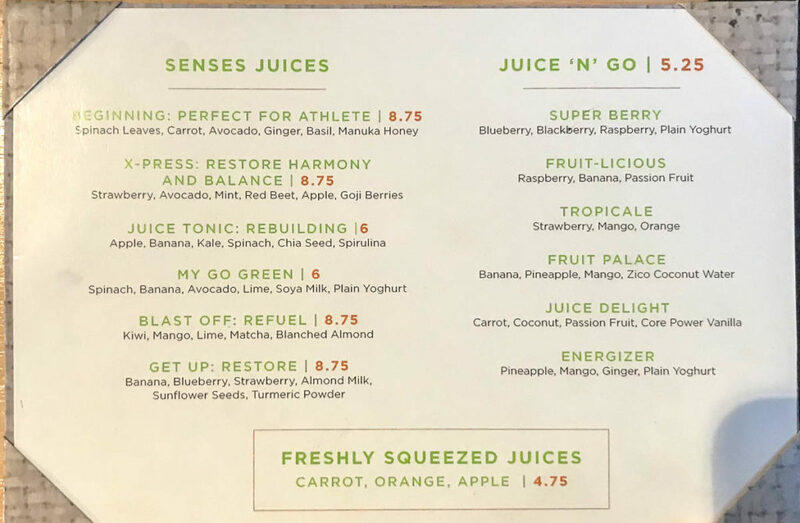 The post Senses Spa & Salon Signature Sensory Services as of March 2019 appeared first on The Disney Cruise Line Blog.